THE practice manager acts as a kind of ‘eye in the sky’ in the business, with oversight across all areas and ensuring things run smoothly to keep patients and staff happy. Often, on top of this, they will also be involved in business development and evolving the practice to stay ahead of the competition. Not to mention compliance, regulations, HR, etc. My point is it’s a wide-ranging, busy role, and one that has changed significantly over the years – not least in the fact that it even exists. 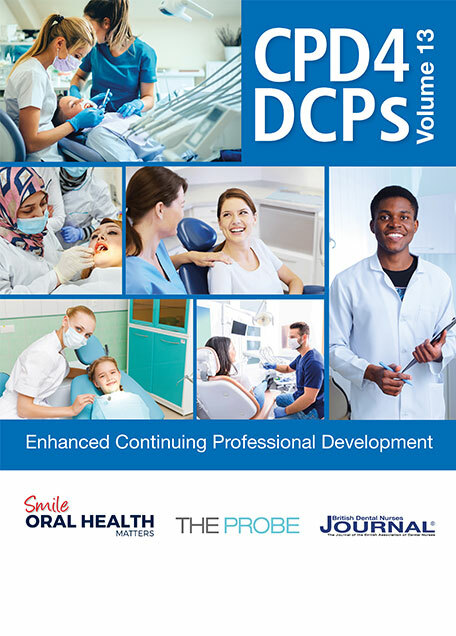 Thirty years ago, the practice manager was a rarity in dental practices, and 20 years ago they were becoming popular but the role, much like dentistry, looked very different. 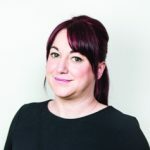 It was at that time that Lisa Bainham first became practice manager at The Old Surgery in Crewe. I caught up with Lisa, who is also president of the Association of Dental Administrators and Managers (ADAM), to find out more about her two decades in practice management and what the role entails in 2018. Louise: Firstly, congratulations on 20 years as a practice manager! What made you stay for so long? Lisa: Thank you – time flies! I originally started as a dental nurse but quickly realised I was more interested in the business side of things. I am always hungry to learn and take on challenges, and because the role is constantly evolving, it feeds that hunger very well. Our practice has grown significantly over that period to include six surgeries and 41 staff, and we recently opened a second practice. 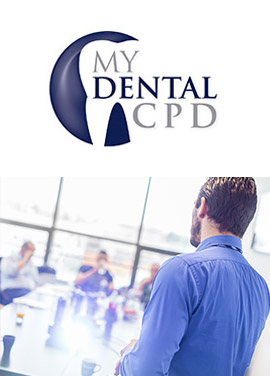 Helping to drive that forward has certainly been a learning curve and kept me interested, and I am lucky that the dentists at our practice treat me very much as a partner. Being treated like an equal when it comes to decision-making really spurs you on to make the practice a success and gives you that extra motivation to invest in the business. Louise: Almost all of the practices I visit these days have a practice manager in the team, but it was a different scenario in 1998… what kinds of changes have you seen since then? Lisa: There wasn’t the level of compliance that there is now, which was a lot easier. We didn’t really have audits, the worst thing that would happen in that respect would be a Dental Reference Officer coming once every two years, looking at a few notes and having a chat. Of course, we now have the CQC which can present more of a challenge as you cannot afford to fall behind with it. I know many managers find compliance to be an issue, but for me it’s not the case which may well be because we employ somebody to do at least two days a week on compliance. It didn’t make financial sense for me to be spending that time on compliance, as it doesn’t grow the business or bring new patients in. I know it may not be possible in all practices, but I think people will start to realise it is a separate role. Marketing was also a big challenge when I first started, because it was quite new to us as an industry. Over time patients have become ever savvier so we have needed to be more strategic and think about what kind of patients we want to attract and ways of retaining patients in a competitive market. 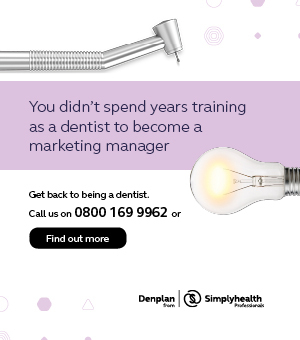 At one point I think the role was seen almost as a ‘glorified receptionist’ but over time owners and dentists have, in general, come to understand the importance of staff training and that if you have the right person in the role and you empower and support them, they can be instrumental in growing the practice. Lisa: Absolutely – a manager needs to be a manger and not be micro-managed themselves, otherwise don’t give them that title. It can depend on the size of the practice but some dentists employ a practice manager and then still try and do aspects of the role themselves. For me, that doesn’t work as the dentist can generate more income by doing dentistry than getting involved in things they don’t need to, such as staff rotas. That is the approach I take, however there is a big disparity throughout the industry in terms of how much dentists are willing to empower their managers, and how much they’re willing to pay. At ADAM we conducted a salary survey which showed a discrepancy ranging from £9 an hour to £35 an hour, and that is connected to levels of responsibility. You have some practice managers who have a huge remit; they’re monitoring the finance, doing marketing, and juggling patient relationships, clinical governance, compliance and HR. 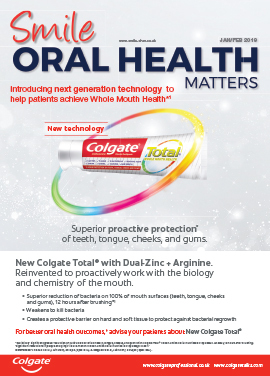 Most dentists, but not all, are now beginning to understand that if they want someone who has this whole package, they need to pay accordingly. If they do they will be rewarded with a manager who takes the hassle out of running the practice, allowing them to focus on treating patients, and who works towards growing the business. Louise: Given your role at ADAM, what is the main issue your members are telling you that they face as a practice manager today? 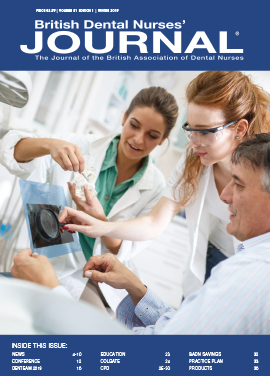 Lisa: I asked our members recently about what the major headaches are for them, and generally the response was that they are struggling to recruit the right people and there’s a shortage of dental nurses and really good associates. People are taking on staff who might not be suitable for them but they feel like ‘it’s better than nothing’. It suggests there’s a perception that dentistry is not the most positive industry and it’s not seen as an attractive career option, which is a real shame as I have absolutely loved my time in the profession so far!